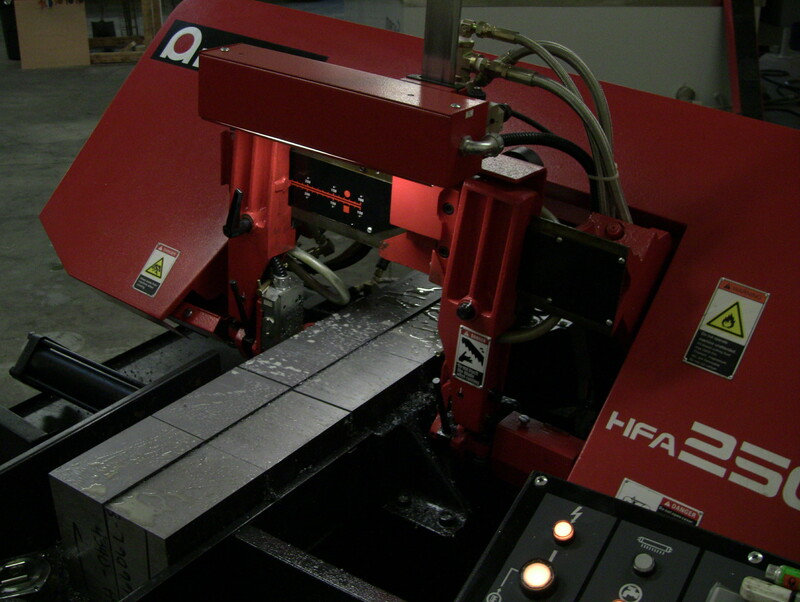 Landmark Metals utilizes the latest technology and machines in our cutting department to maximize efficiency. 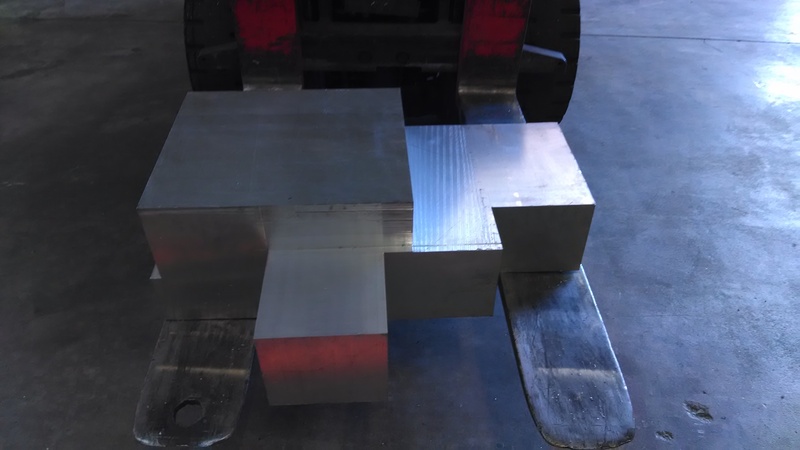 Our cutting services can provide “machine ready” blanks and custom shapes to cut down manufacturing times and save on material costs. Contact us to discuss your metal cutting needs.